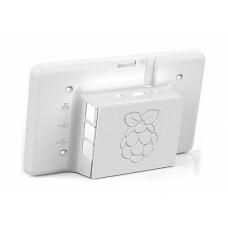 The Touch Screen cases from RS Pro are designed to house you.. 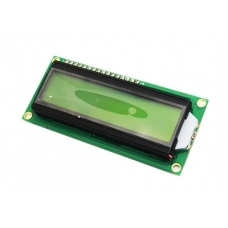 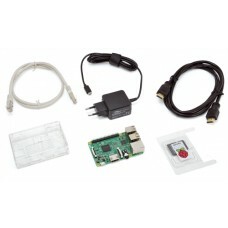 The Raspberry Pi has it's very own official LCD Tou.. 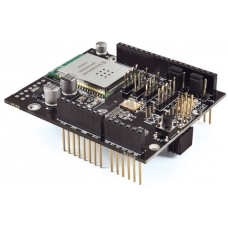 This is the shield used with Raspberry Pi to ma..
Set containing Raspberry Pi 3 model B, switching power supply ultra compact (4.. 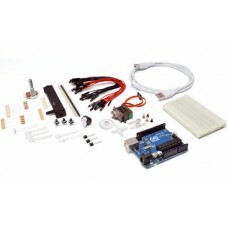 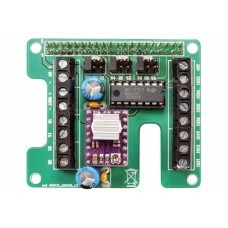 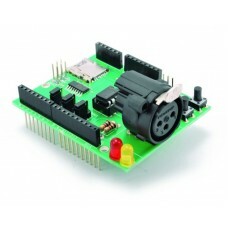 This kit includes everything you need for to use Arduino UNO REV3. 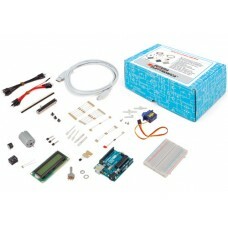 The package includes: Arduino .. 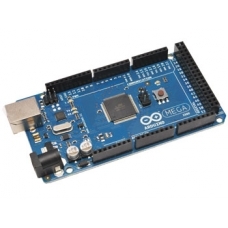 This kit includes the Arduino Uno R3 and a box of components to start with programmable electron..
Based on the ATmega32u4 microcontroller and the Atheros AR9331, Turquoise is 1..
Arduino MKR1000 has been designed to offer a practical and cost effective solution ..
Arduino Primo is specifically designed to prototype IoT applications, wearable elec..
Banana Pi is a single-board computer. 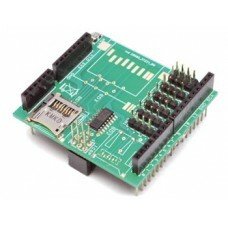 Banana Pi targets to be a cheap, small an..
Shield with RS485 interface, micro SD card reader and 3-pin XLR connector. 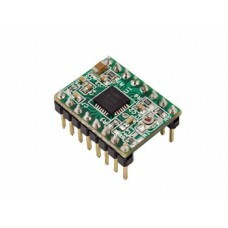 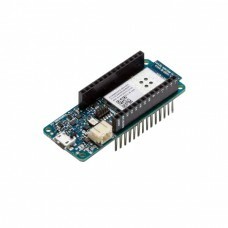 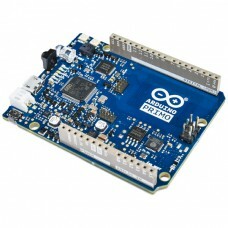 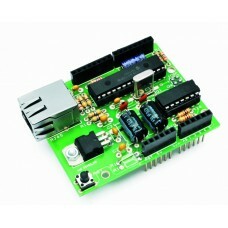 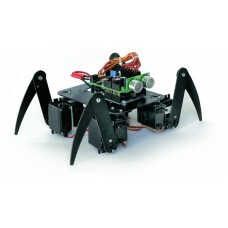 Combined with Arduino and.. 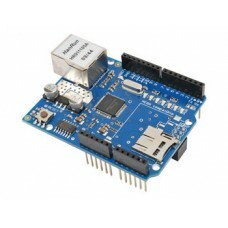 This is a basic 16 character by 2 line display with a blue background with white ch.. 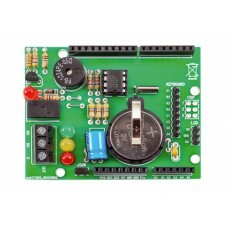 This is a basic 16 character by 2 line display with a green background with black charac.. 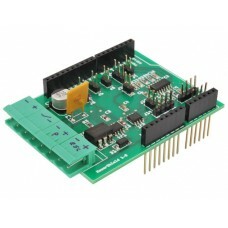 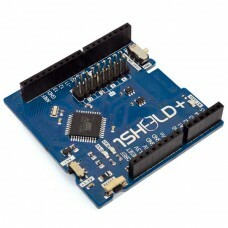 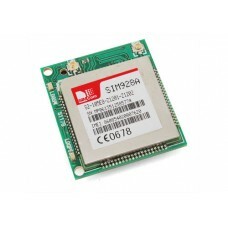 Economical alternative to original Arduino ethernet shields, allows data rates up to 10 Mbps and is ..